Don't Own an iOS Device, Mac or Kindle? You can read in the Kindle App on any PC, tablet, or smart phone! 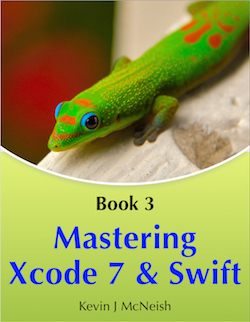 If You Have an iOS Device or Mac, the iBooks Version is Best! 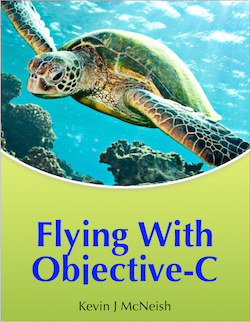 iBooks provide a far superior reading experience because they include embedded HD-videos, high-definition images, and interactive diagrams—none of which Amazon allows in Kindle books. 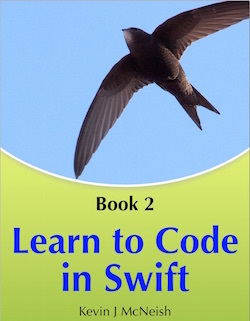 In addition, Apple has a superior process for providing book updates. When we release an updated version of one of our books (we provide free updates on a regular basis), Apple alerts you by displaying an update badge in the iBooks app. You just tap the badge to download an updated version of the book. 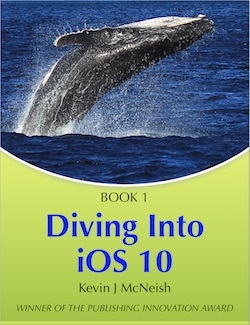 Kevin McNeish is author of the best-selling iOS App Development for Non-Programmers book series, winner of the prestigious Publishing Innovation Award, and a featured writer/blogger for iPhone Life magazine. He is creator of iOS apps including iElectionDay (awarded iPad App of the week) and is also Chief Software Architect of Oak Leaf Enterprises, Inc. He has a knack for explaining difficult concepts in a way that you can truly understand. 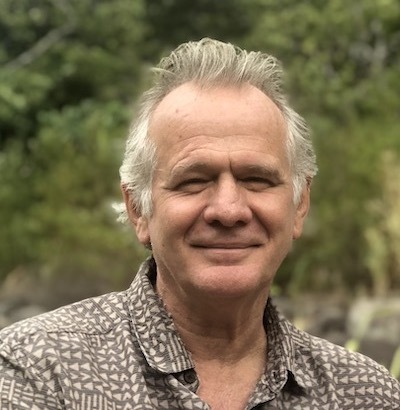 Kevin is a well-known speaker and trainer throughout North America and abroad including conferences such as appsworld, MobileConnections, DevConnections, MobileTeach as well as numerous Code Camps and software developer groups.